Marcus & Millichap is pleased to offer 3222 41st Street & 3226 41st Street, located between Broadway & 34th Avenue in the South Astoria section of Queens, New York. 3222 41st Street is a four story residential building that consists of 3 studios, 13 one-bedroom, 4 two-bedroom apartments. The property is built 32 ft x 82 ft on the first through fourth floors and sits on a 40 ft x 95 ft lot with approximately 9,880 gross square feet. The property is zoned R5 (Block: 676, Lot: 59). 3226 41st Street is a four story residential building that consists of 3 studios, 13 one-bedroom, 4 two-bedroom apartments. The property is built 32 ft x 82 ft on the first through fourth floors and sits on a 40 ft x 95 ft lot with approximately 9,880 gross square feet. The property is zoned R5 (Block: 676, Lot: 61). 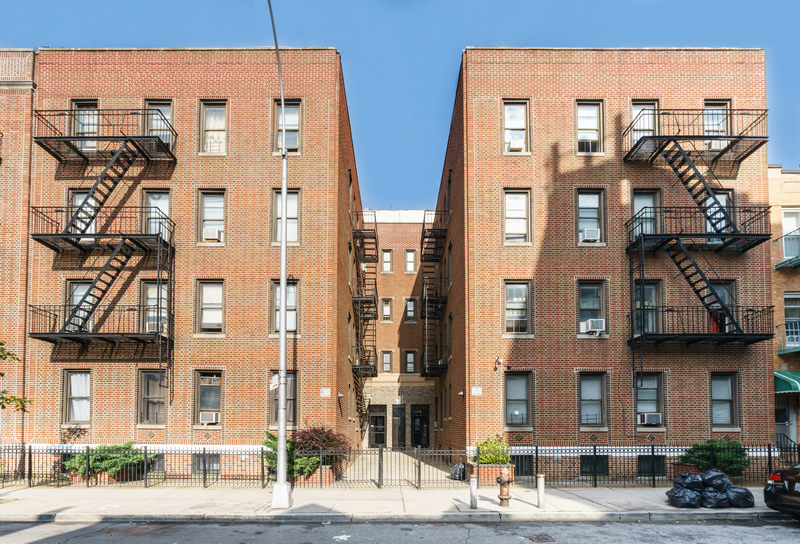 This property offers investors the rare opportunity to purchase two residential buildings in the Astoria section of Queens, New York.